Richmond— WorkSafeBC is providing new health and safety resources for B.C.’s craft-brewery industry to help reduce injuries and incidents. The industry has tripled in size over the past ten years, growing from 54 employers to more than 160. 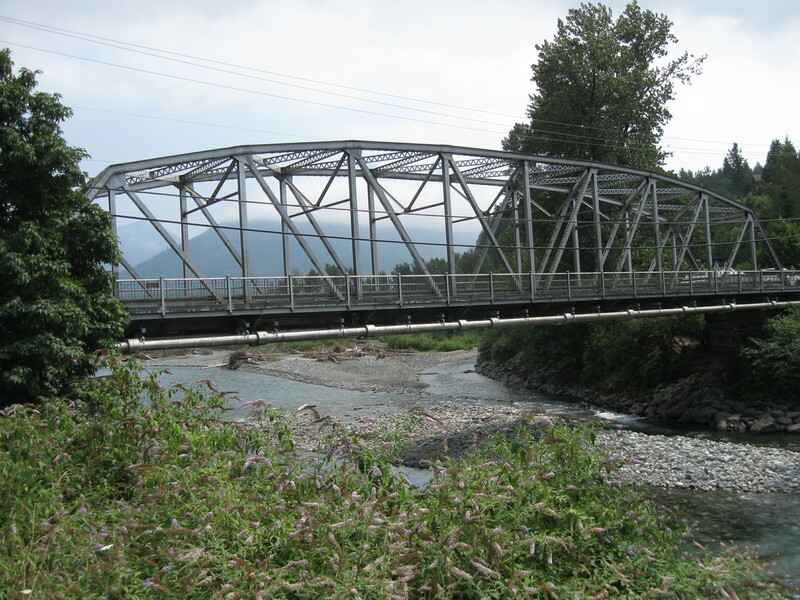 With rapid growth of a new industry, the risk of workplace hazards can increase. To assist brewery and distillery employers with their health and safety programs, WorkSafeBC has published a new guide, posters, and a video featuring Red Truck Beer Company’s approach to safety. 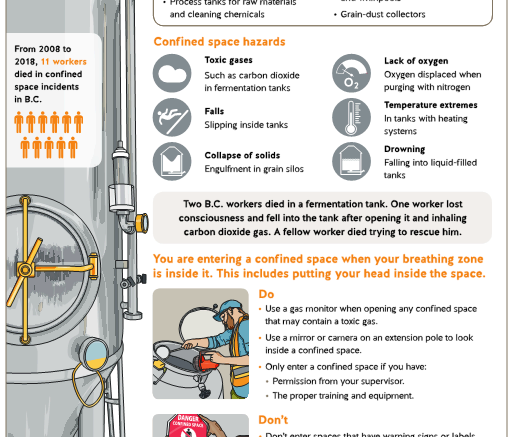 These resources address hazards specific to craft-brewing and distilling processes, including confined spaces and carbon dioxide. 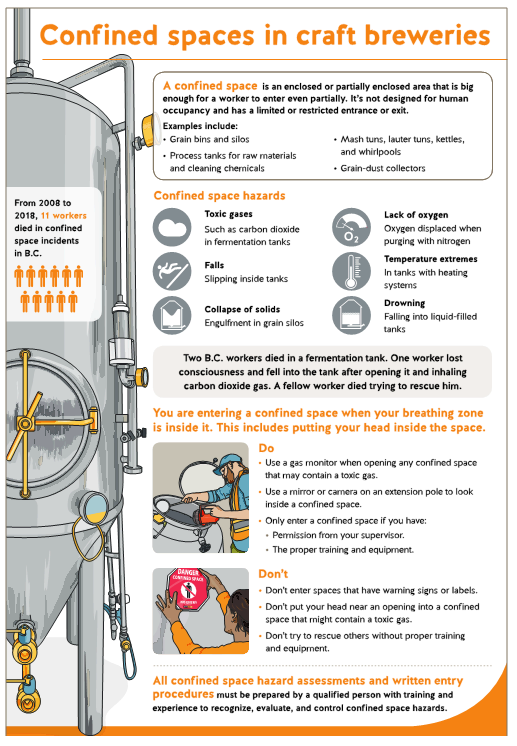 These educational resources build on WorkSafeBC’s prevention efforts to protect workers in craft brewing. Since 2017, as part of its Confined Space Initiative, WorkSafeBC prevention officers have inspected 91 craft-brewery locations and issued 177 orders related to regulatory-compliance violations around confined spaces. Be the first to comment on "WorkSafeBC Concerned With Safety As Craft-Brewery Industry Bubbles With Growth"